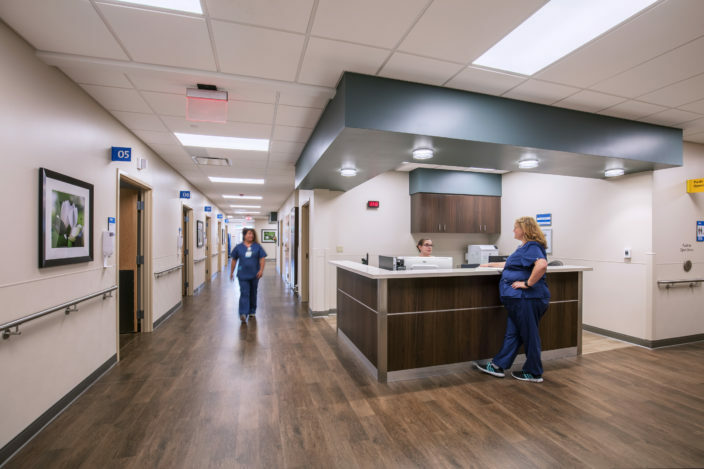 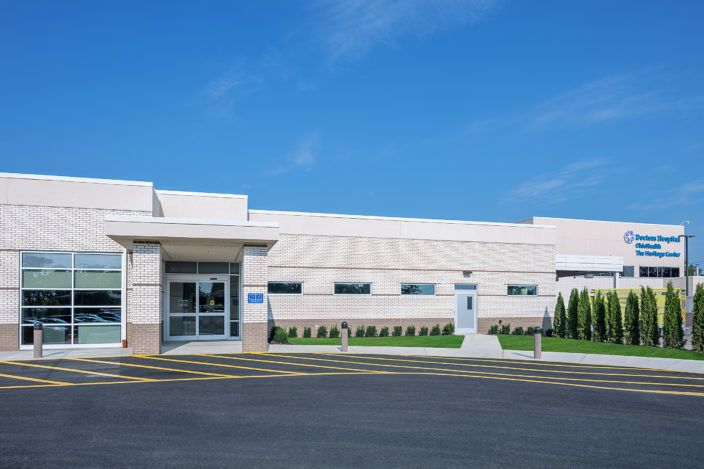 OhioHealth Doctors Hospital constructed an addition of a 12 bed Observation Unit. 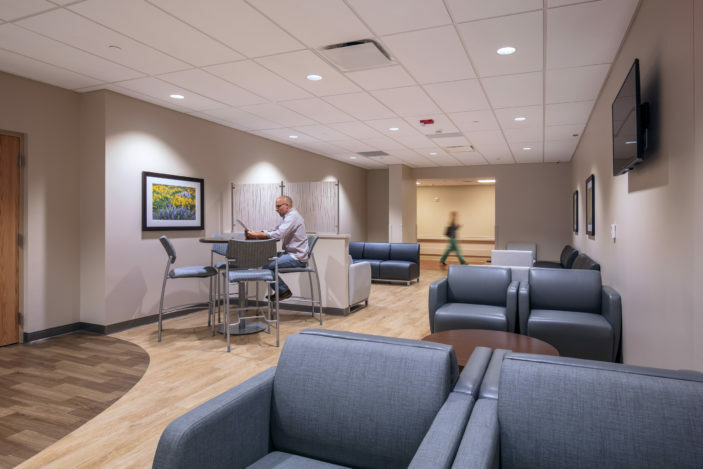 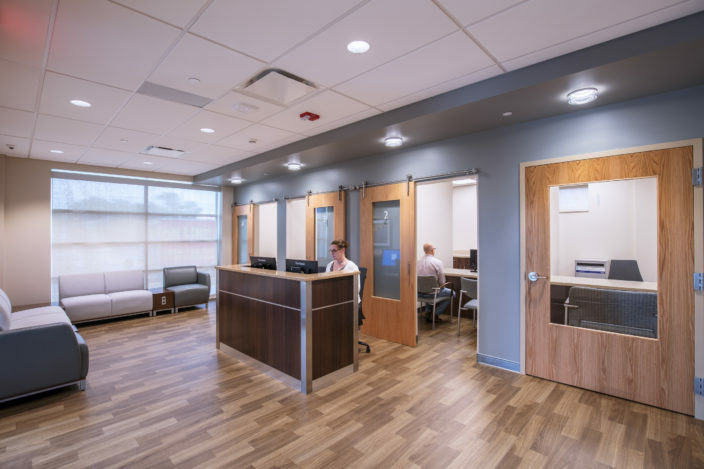 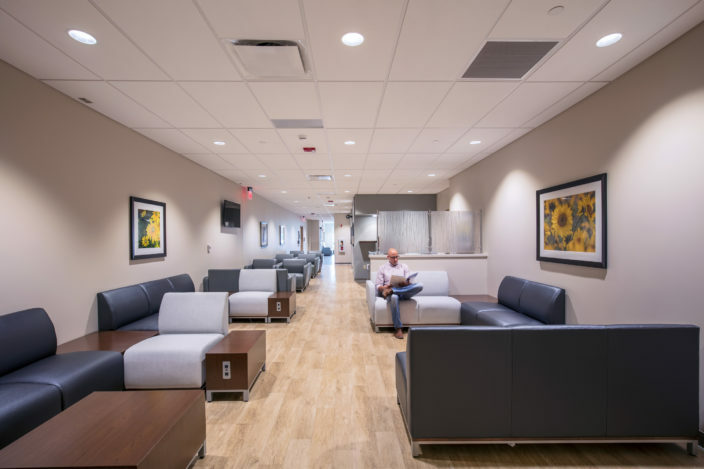 This new unit alleviated stress on the existing Emergency Department (ED) by providing a place for patients that need extra treatment or observation before a decision is made to discharge or admit to the hospital. 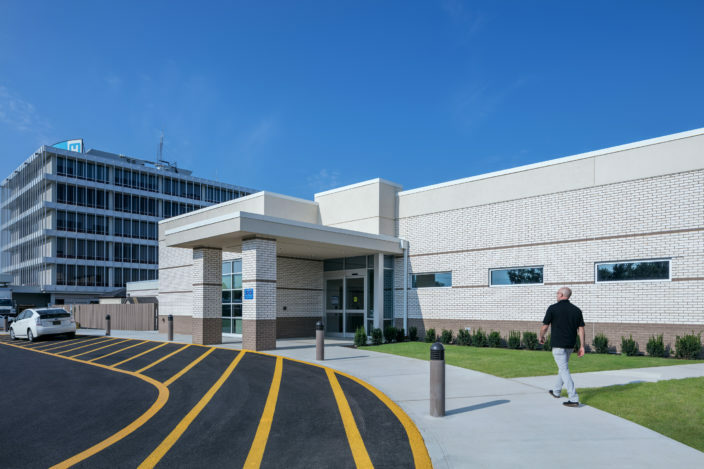 A key design requirement was adjacency of the Observation Unit to the existing ED, which, given existing site constraints, required site modifications to reorient the typical flow and access of ambulances to the ED. 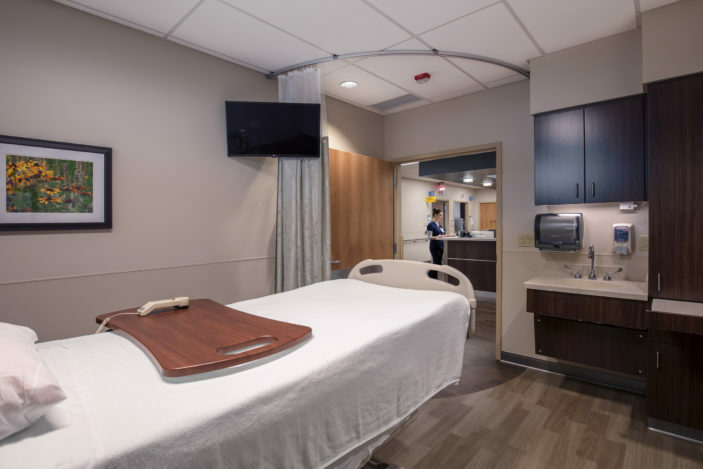 The resulting close proximity of the Observation Unit to the ED allows a quick transfer of patients requiring observation without compromising patient care, safety, or operational efficiency.